Is this like when you were in middle school and said you had a girlfriend but she's "Canadian" (i.e. imaginary)? Thanks Adam. Update: my husband suggests this might have something to do with this. 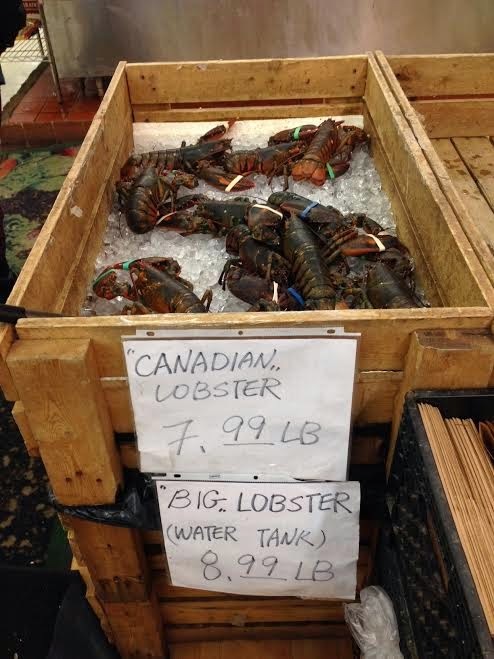 Well, I guess it's different than Maine lobster.